this is the error I’m getting from an AutoOptimize .js that Google is saying is an opportunity to speed up my score. you seem to have ticked the “force JS in head” option, which loads JS early. 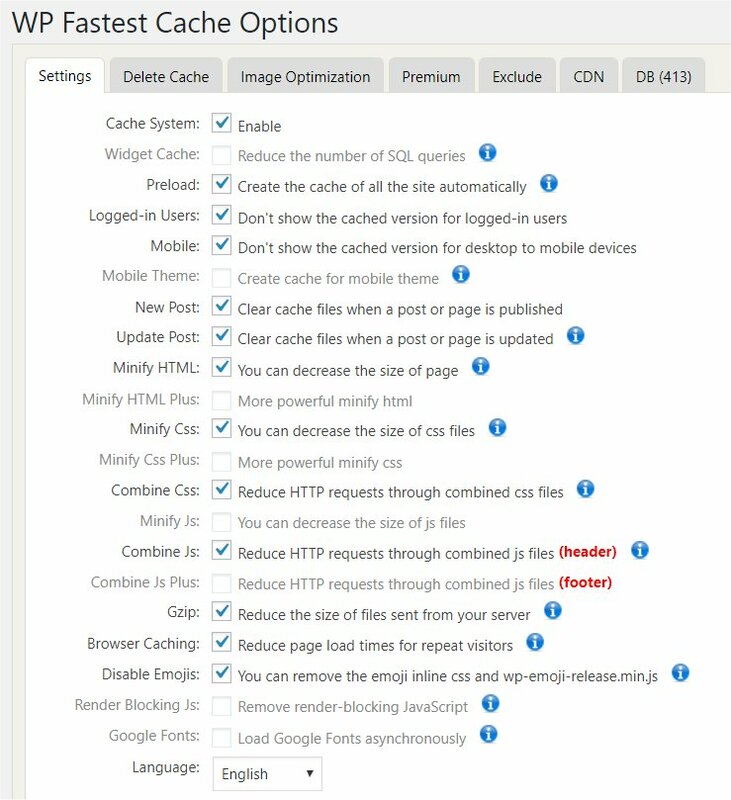 unticking that (and disabling WP Fastest Cache minification) will allow the JS to be non-render-blocking. Wow, thanks Frank. That was an uber fast reply. Will try that now. Aiming to get both mobile and web into the 90s. Currently at 88/95. Will apply those changes and let you know how it turns out. Which one here should I uncheck regarding your recommendation to “disable” fastest cache minification? Whew, I’m already to a 94/91. Awesome! so stoked….thanks again man. Now just have to de-minify something in that other plugin and see if it climbs higher.